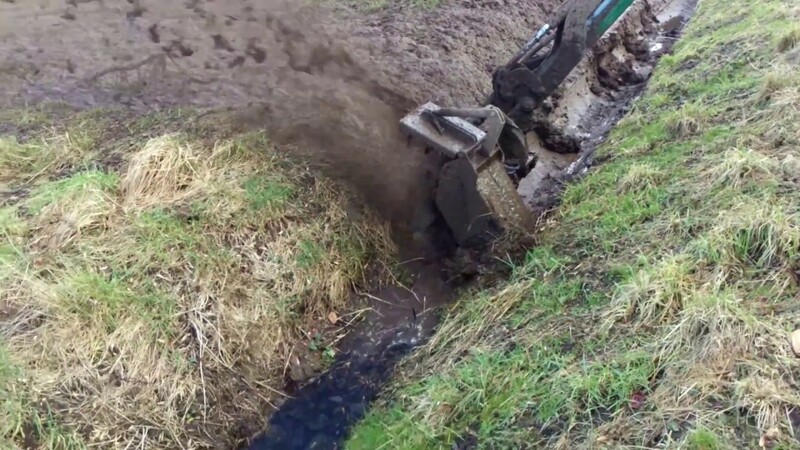 GreenTecs Rotary Ditch Cleaner GR 70 is a highly efficient machine for cleaning of smaller ditches and streams. The sludge and weeds is effectively removed and thrown up on the cliff. The ditch cleaner is hydraulic driven and fitted to an arm reach mower.